i miss and love this dork Junsu! Soooo talented and cute! Thanks JYJ3 team! there’s our mr. sunshine! and he is shining brightly! and i agree,his bare face is beautiful!!! and i love his happiness and smiles! ok i just love HIM! 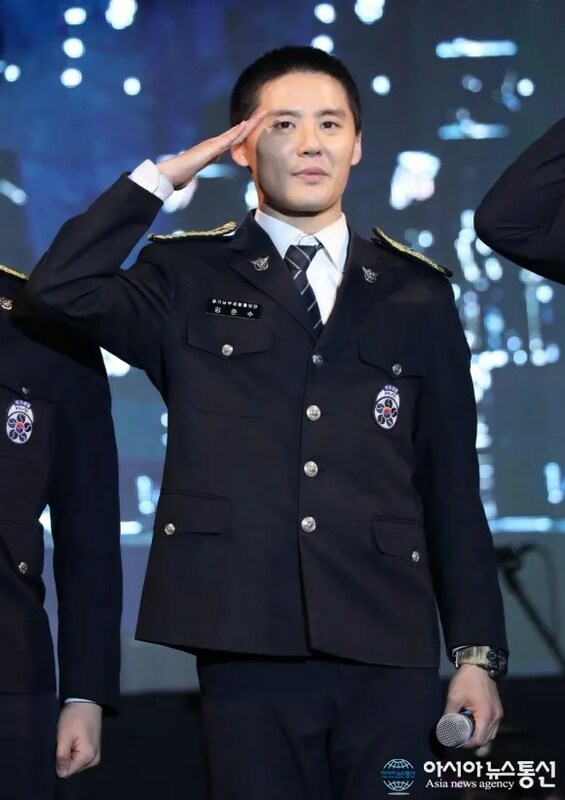 Junsu look so darn cute in these pics!!!!! I love them all!!!! His smile is so sweet and charming it just lights up the room where ever he is!!!! I am so happy to see that he is happy!!!! !